The world is a lot clearer when you see it through clean windows. Things feel fresh with flawlessly clean surroundings! Cameron, I just wanted to say that I was extremely pleased with my window cleaning. 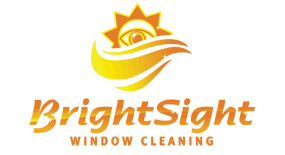 I would like to book Bright Sight Window Cleaning to clean my windows every year. Please put me on your annual cleaning program. We'll maintain your home's exterior so you get the peace of mind knowing your investment is in good hands. These guys do the job right the first time. I used them at my other house for 4 years. When I moved, I tried to save money and tried someone else - that made me appreciate the fine work of Bright Sight! 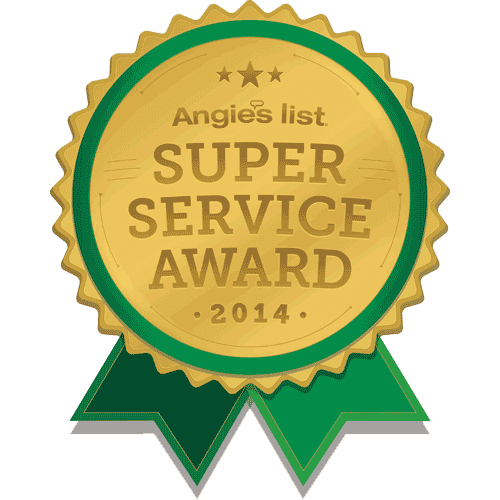 They are respectful of my house and property, and they are consistently professional, reliable and thorough. Keep your gutters flowing all year round with our twice a year gutter cleaning program — so you never have to worry about them. Thank you very much for Bright Sight Window Cleaning's Gold Medal Sponsorship to the 5th Annual Last Lakes Golf Outing. With your help, we were able to donate $4,750 to the YMCA Strong Kids Campaign - Oshkosh. 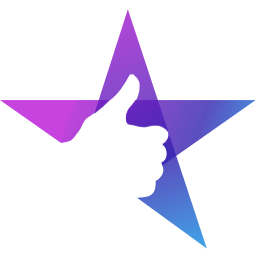 Thanks for your support of this event. It would not have been as successful without you!! Banish the dirt and grime settling around your home or commercial building. 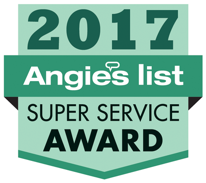 Call the team at Bright Sight Window Cleaning and let us give you everything from window cleaning and pressure washing services to spider spraying and gutter cleaning. We even do delicate jobs like chandelier cleaning and ceiling fan cleaning. Discover the flexibility and efficiency of our services firsthand. If you live in Appleton or anywhere in the surrounding area, don’t let another day go by without getting the kind of clean that puts a smile on your face. Call the friendly folks at Bright Sight Window Cleaning. 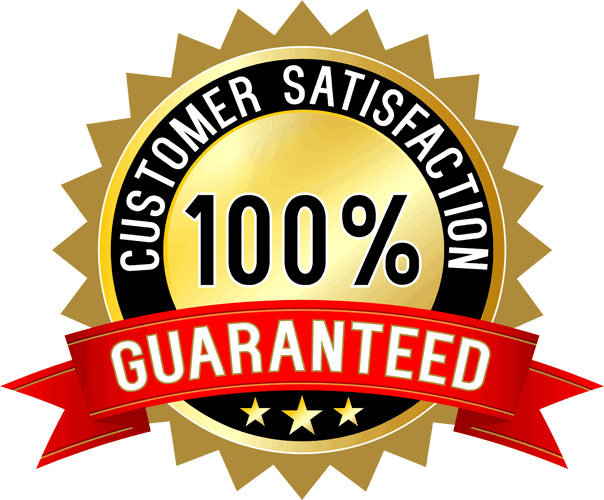 We’re here to make your life just a little easier with delightful cleaning services. The mission of the IWCA is to educate and assist its members in developing professionalism, ethics and standards of safety. 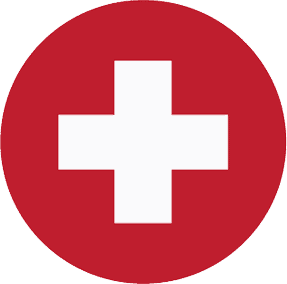 This WindowCleaning.com approved member receives support from the IWCA. 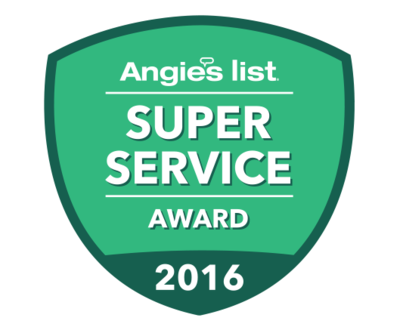 Winners of the Angie's List Super Service Award 5 years in a row! 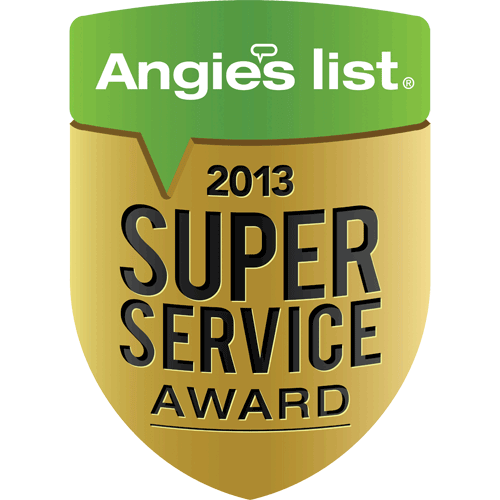 The Angie's List Super Service Award honors excellence among service providers who maintain a superior service record. 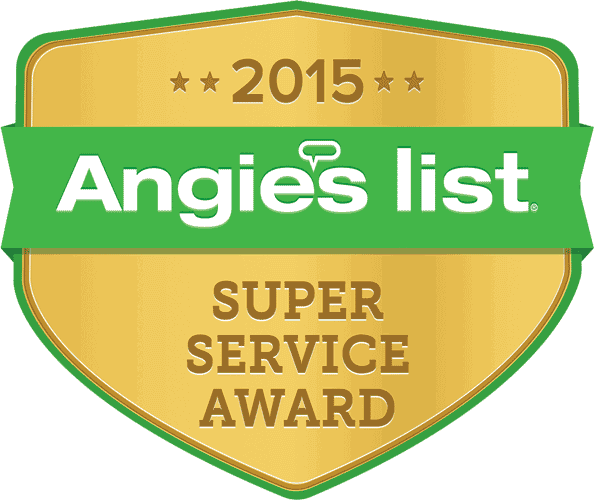 Each year, less than 5% of thousands of businesses earn the award. Bright Sight Window Cleaning was chosen to clean and maintain the local high school windows. Check out the full article on the Post Crescent.